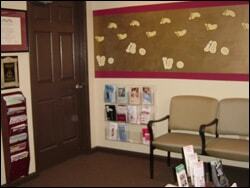 From routine checkups to treatments for ankle and foot surgery, we are equipped to handle all your podiatric needs. To help you understand your options, we’ve included descriptions of some of our leading services on this page. For additional information on our services, please browse our Patient Education page.